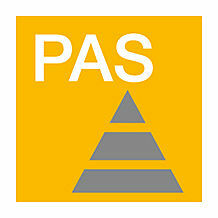 The PAS4000 software platform completes the PSS 4000 automation system – and it’s completely simple! In this control centre you program or configure all control systems – including those for distributed control systems. That means you always have an optimum overview of your entire automation project! Two worlds converge in PAS4000. You will now find functions for safety and automation on one and the same user interface. 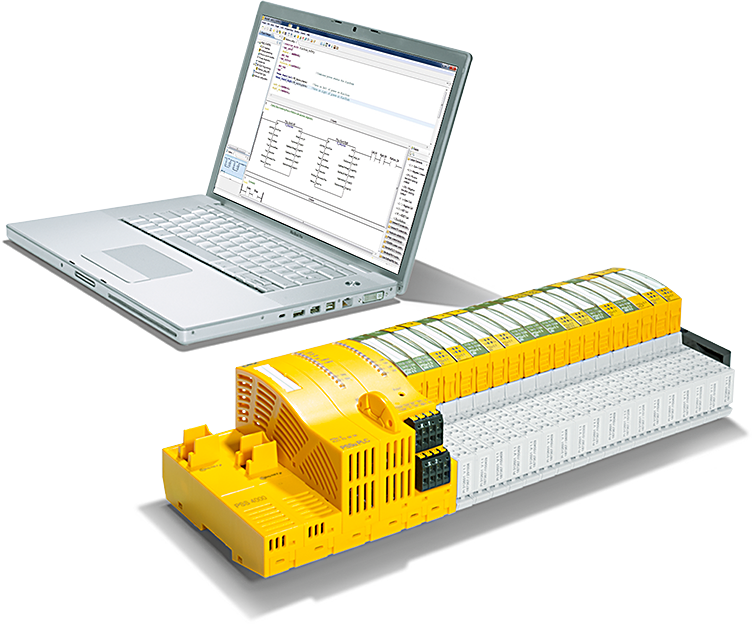 Blocks for automation and safety make it easier for you to create automation programs. 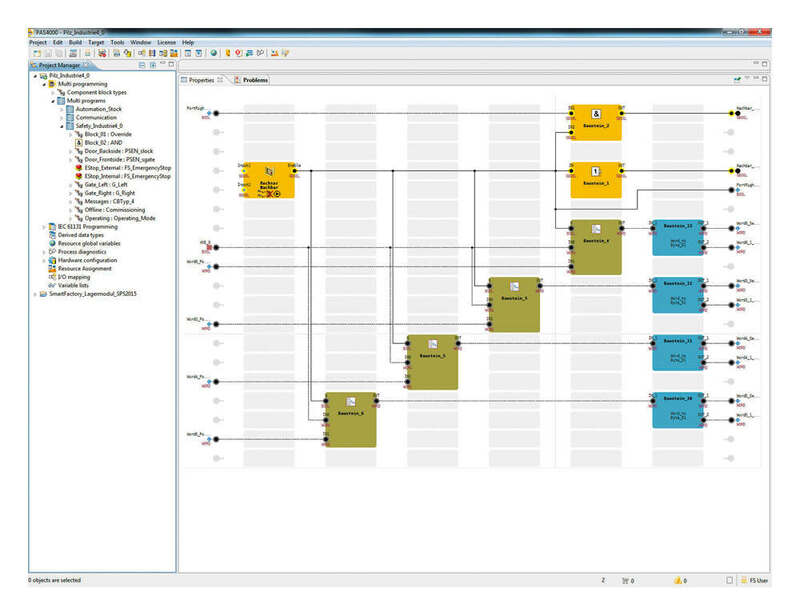 The PAS4000 software platform comprises editors for PLC programming and configuration as well as software blocks for the PSSuniversal PLC and PSSuniversal multi control systems. 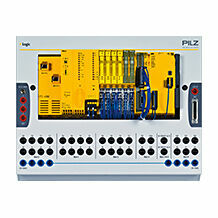 The PAS4000 software platform of the PSS 4000 automation system offers easy handling for complex functions. With PAS4000, you configure and program your application for safety and automation in one tool.